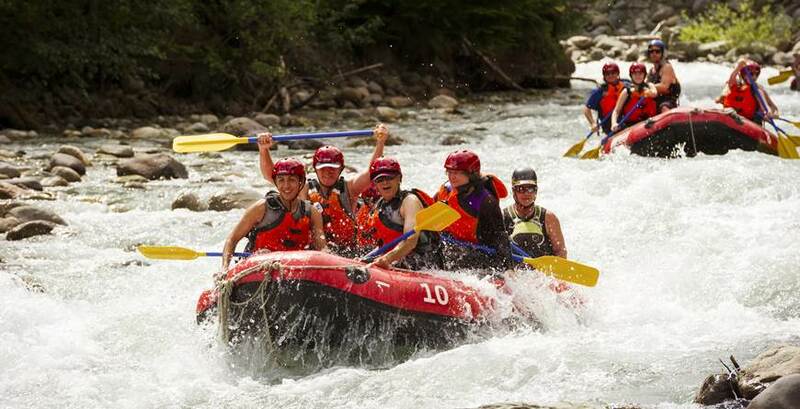 For a vacation that will have a serious impact on your adrenal system, fill your boots (and summer’s gloriously long days) with these high-energy, heart-pumping activities. 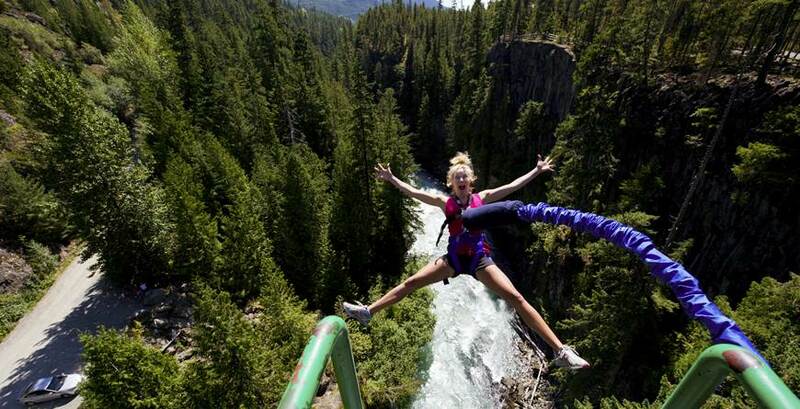 Prove your adventure credentials with this bucket list of bad-assery. 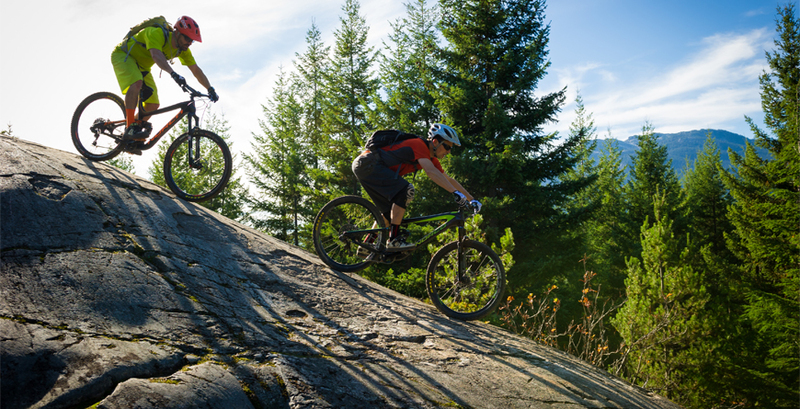 Add gravity power to your mountain biking at the renowned Whistler Mountain Bike Park, one of the biggest and best lift-accessed bike parks in the world. With three zones including the epic alpine Top of the World trail, you'll need days to explore it all. Take an exhilarating ride through the treetops. Zip through the skies in the closest approximation to flight you can experience with a tether. 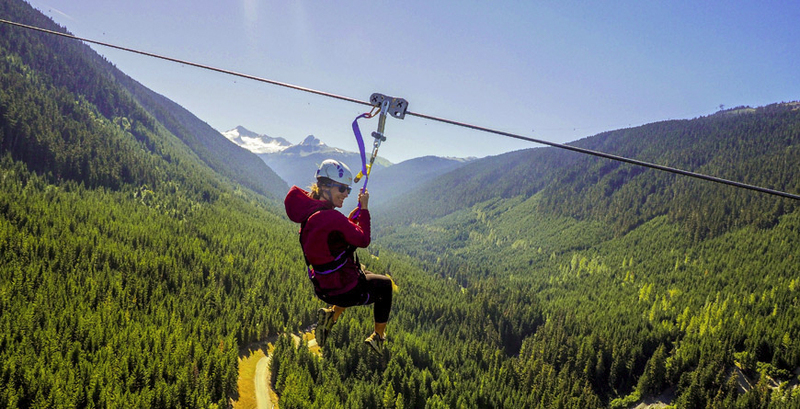 With two unique locations and multiple tour options, Whistler is home to the longest, fastest and highest ziplines in all of Canada and the USA. Earn your summit. Outfit your inner mountaineer with crampons, a harness and an ice-axe and navigate the crevasses and ancient ice of the Whistler glacier. Ride the rapids. Brave the wave-train. Experience the churn and flow of summer meltwater taking the fastest path back to the sea. 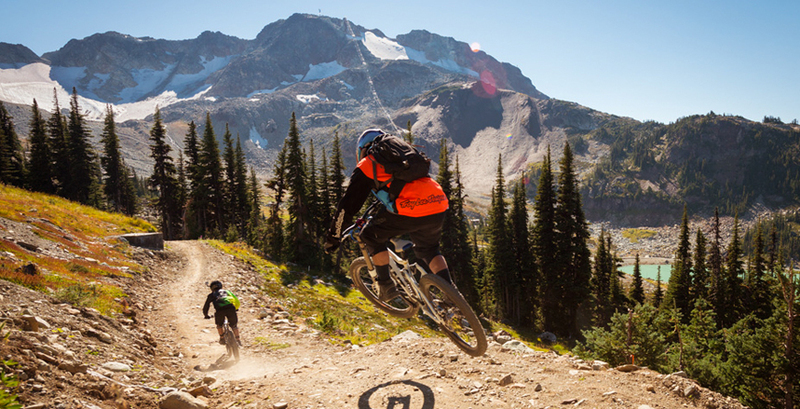 Get your enduro on with weeks of trails to explore. Bike the famous cross-country trail Comfortably Numb, the ultimate showcase of terrain and trailbuilding wizardry and a testpiece for legs and lungs. Rogue base jumpers get all the attention but bungee takes location scouting effort (and the police) out of the equation. You, a bridge and a giant rubber band. It’s still the most honest and pure thrill to be had. 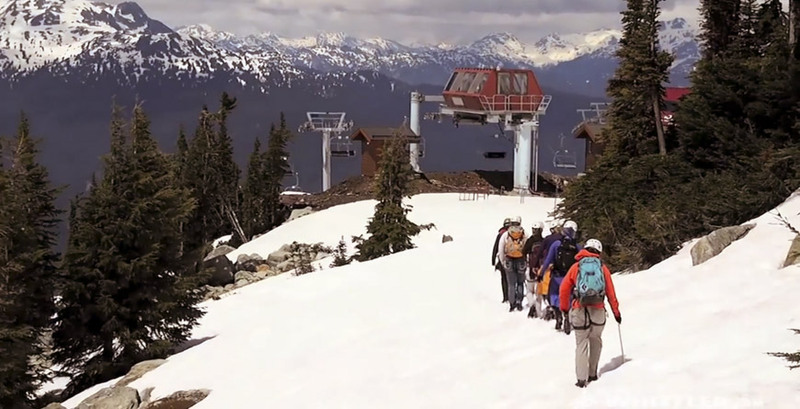 Climb the “Iron Way” and top out on the summit of Whistler. Clamber while clipping and unclipping (or clinging) your way up an engineered vertical pathway of metal rung ladders pounded in the cliffside of Whistler Mountain. 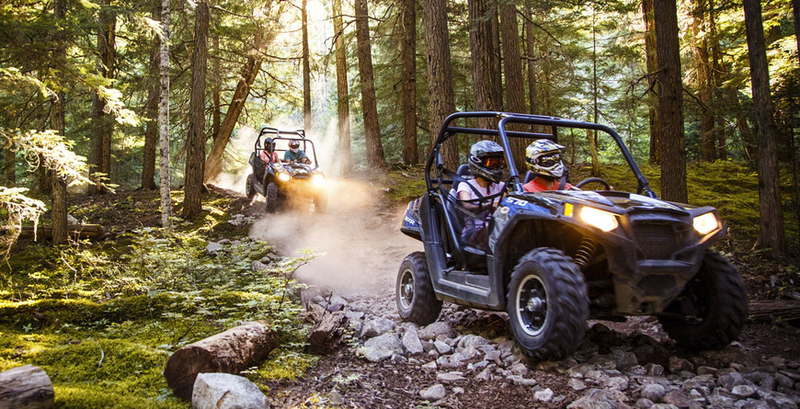 The hottest new activity in Whistler, Side x Side UTVs let you explore thrilling terrain solo, as a couple and with a group. 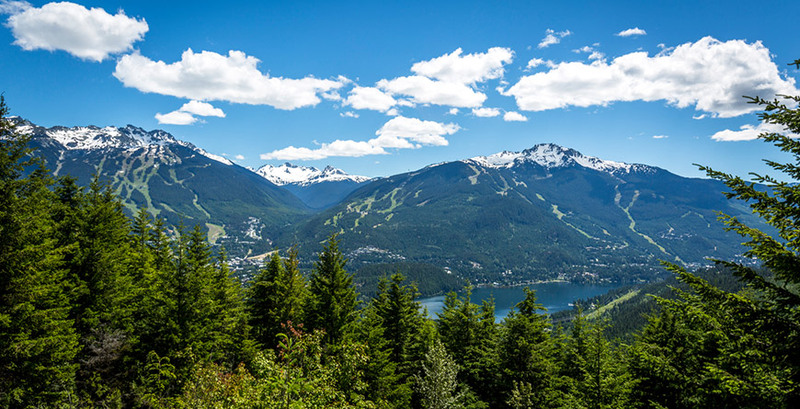 With multiple tour options available, you can watch a sunrise in the backcountry, ride through old-growth rainforest or head out for a day of dramatic views on Whistler and Blackcomb Mountains! Ride down the fastest track in the world, on wheels. 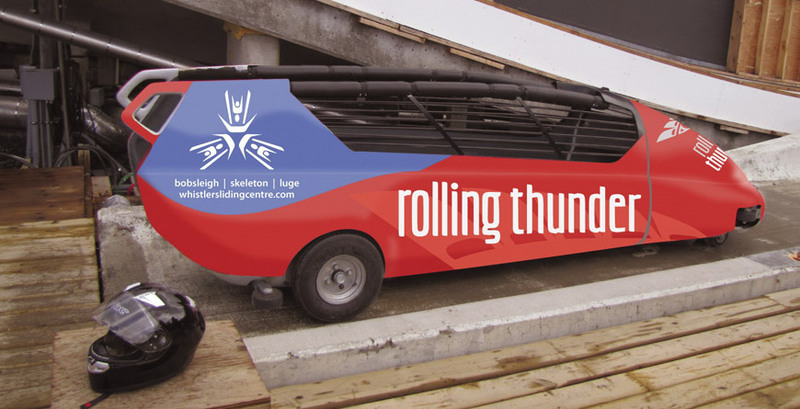 With a trained Professional Bobsleigh Pilot in the driver’s seat, you and three passengers will go through 10 corners reaching speeds of up to 80km/hr. 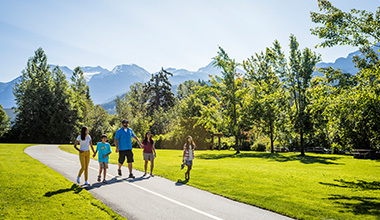 Whistler’s after hours scene is just as invigorating as its outdoorsy one. 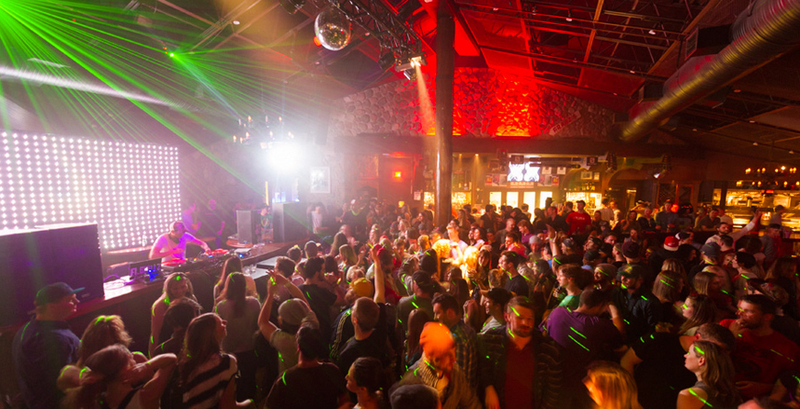 The après and nightlife scene has become almost as renowned as the skiing and snowboarding. There is a great reason for that, with everything from world famous DJs to a vibrant live music scene. 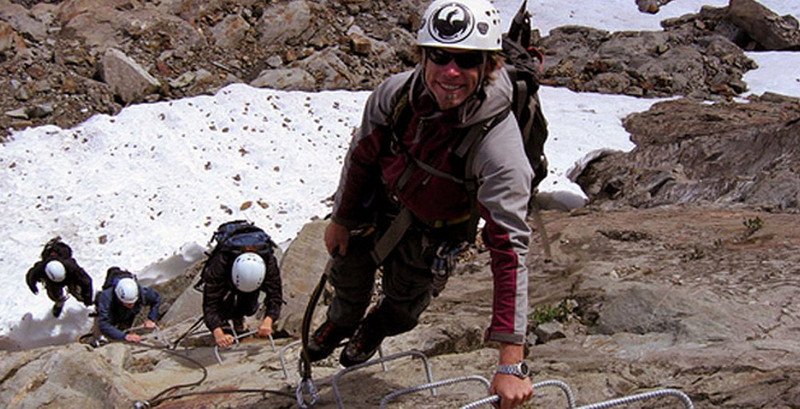 Here in the mountains, gravity is a friend and adventure a way of life. 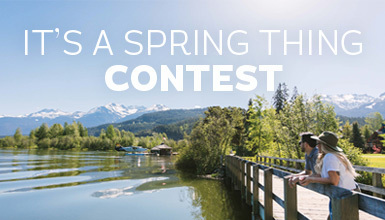 The Insider has more on Whistler's adrenaline fueled activities.